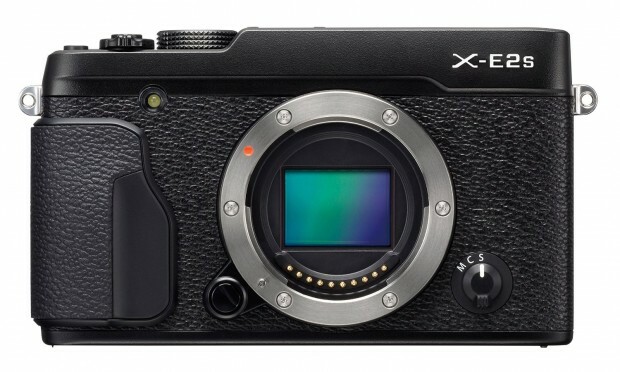 Hot Deal: Fujifilm X-E2S for $449! Super Hot!!! The price of the Fujifilm X-E2S Mirrorless Camera Body has just dropped a lot! It is now for only $449 at Amazon/ Adorama! This is $250 cheaper than regular.